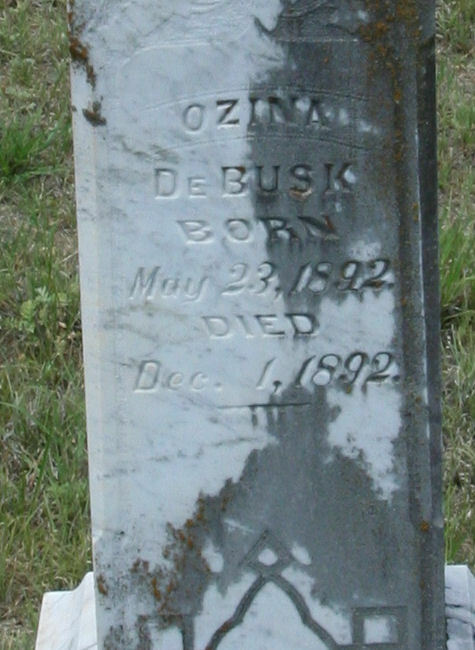 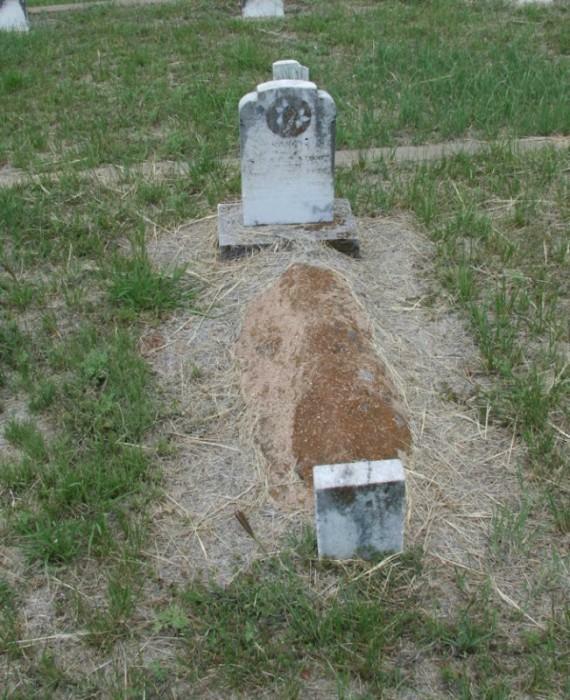 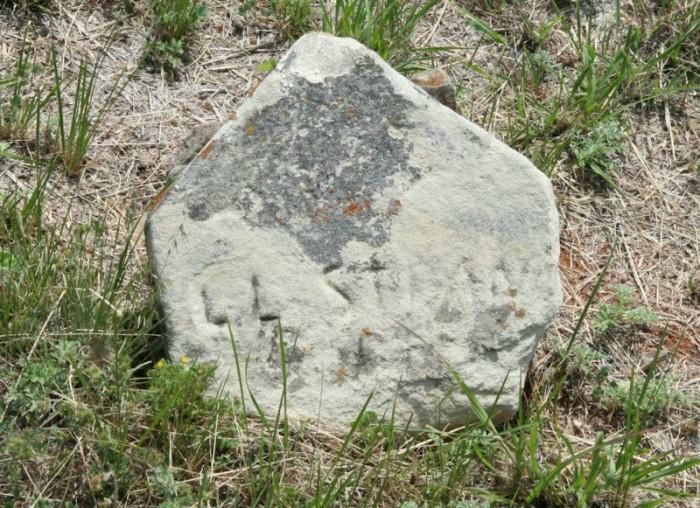 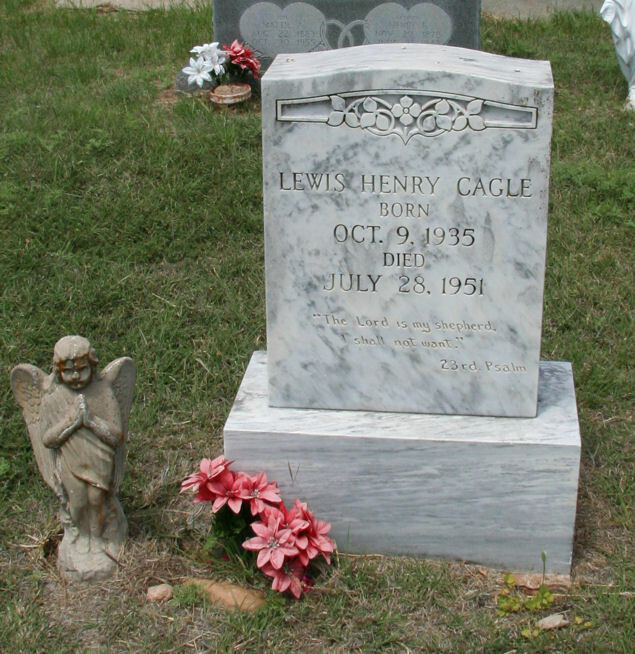 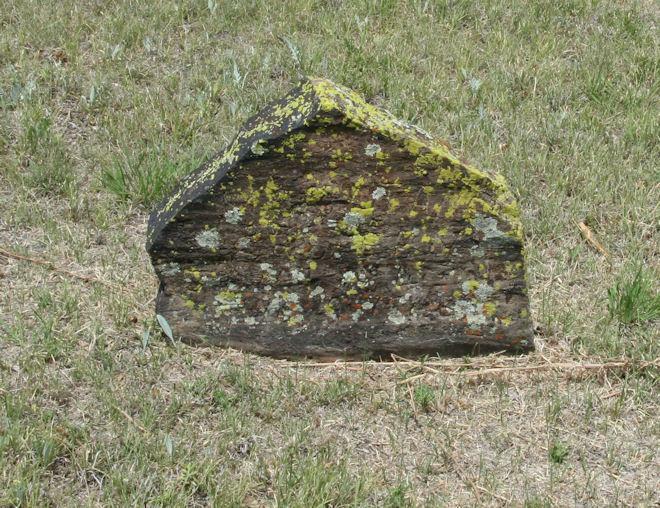 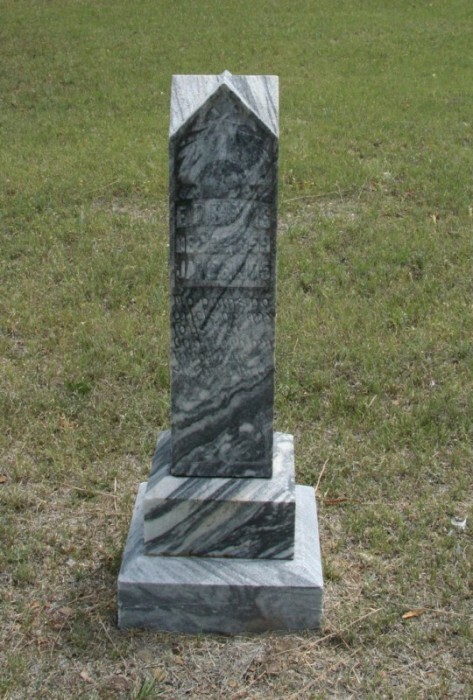 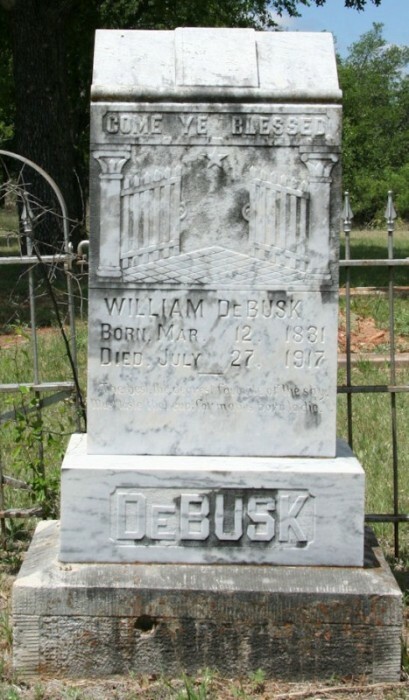 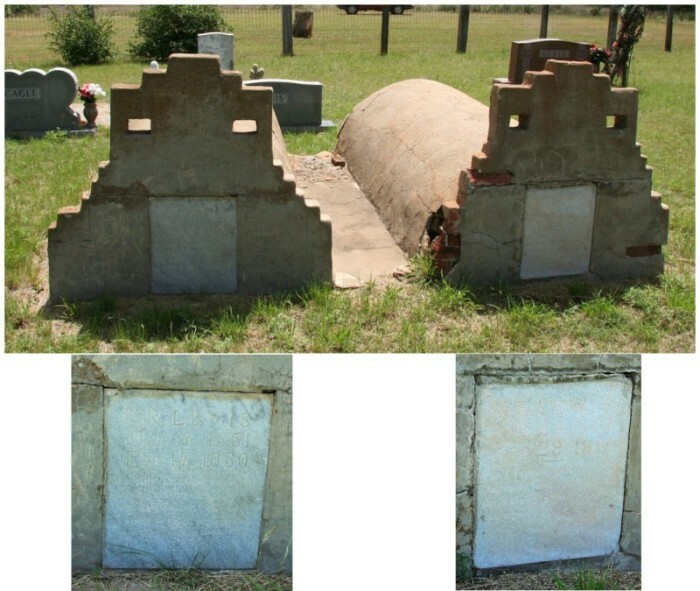 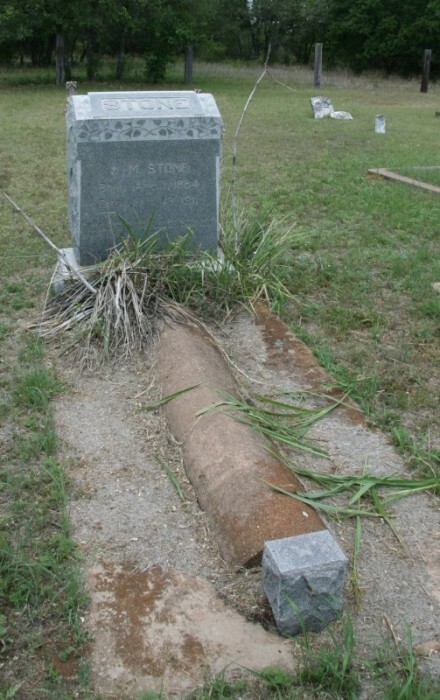 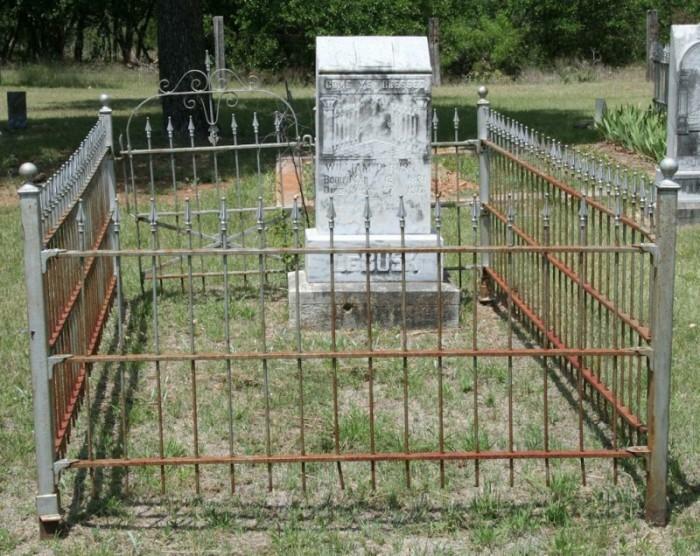 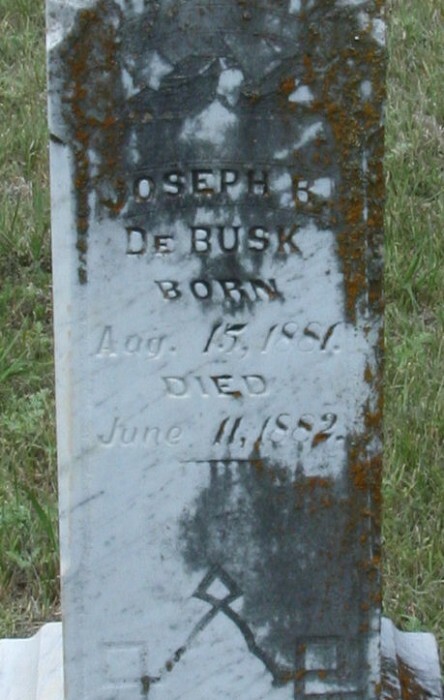 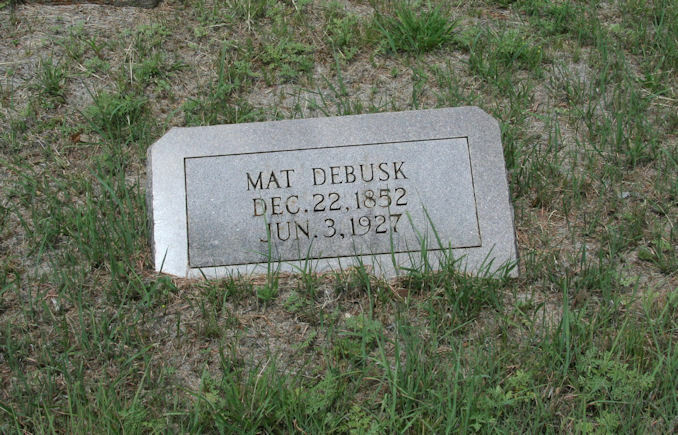 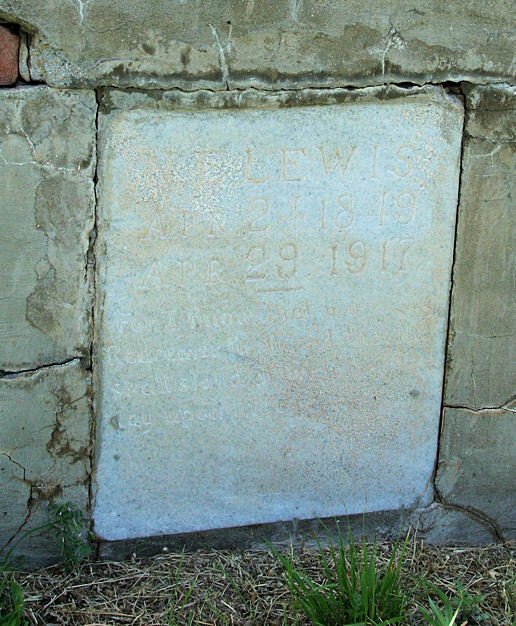 DeBusk, Martha S. 16 Nov 1876 29 Jul 1883 Rock enclosed grave. 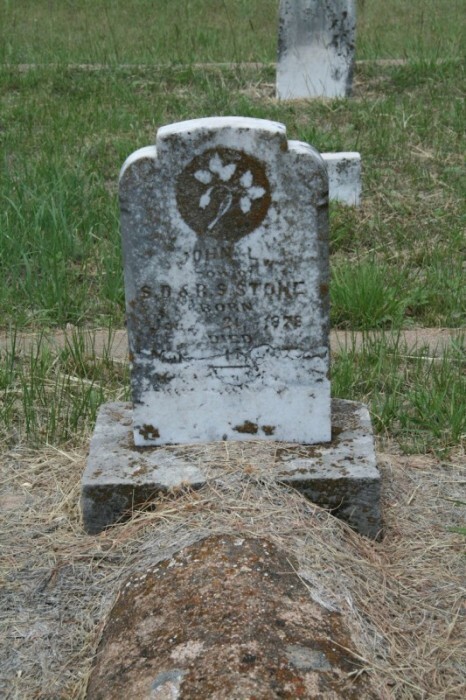 Recorded in 1977 by Mrs. H. Weedon. 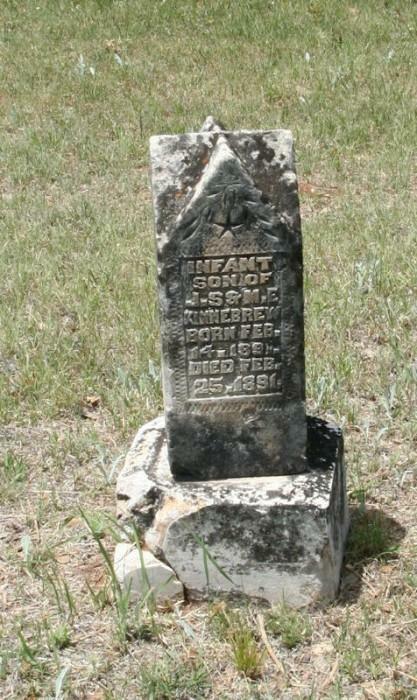 Edington, Infant 17 Feb 1903 20 Feb 1903 infant of L.V. 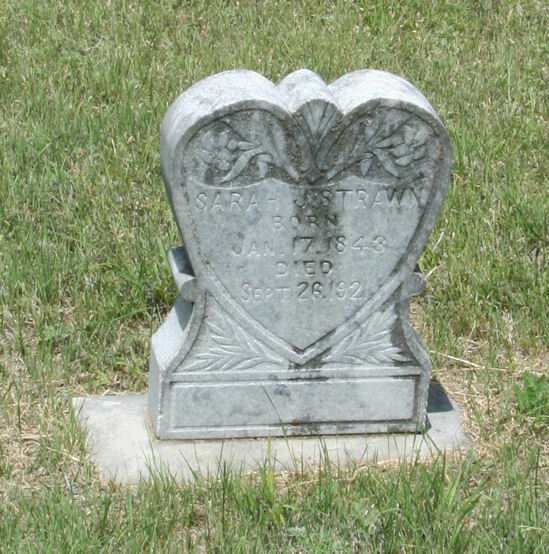 & R.L. 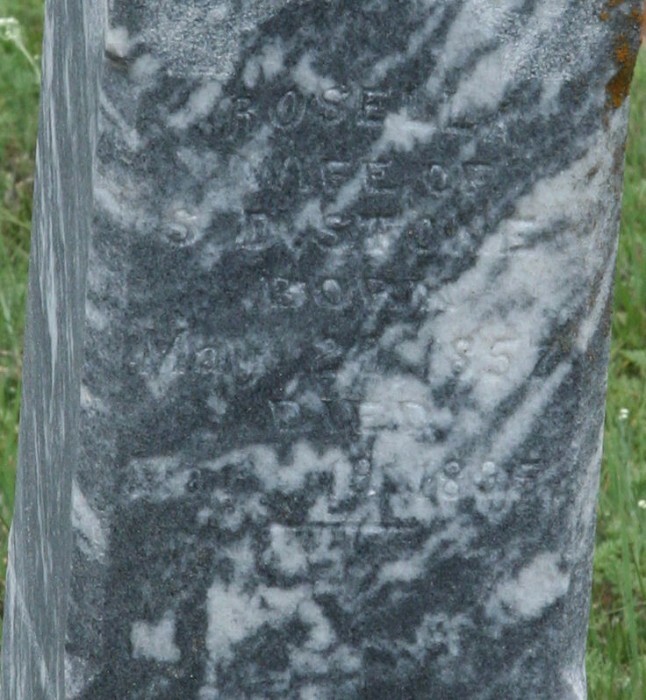 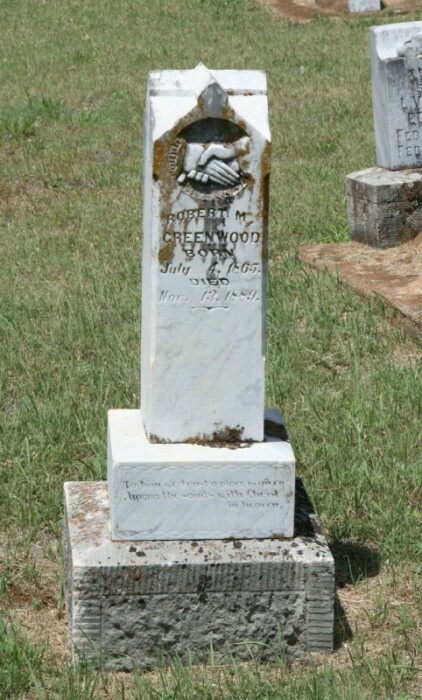 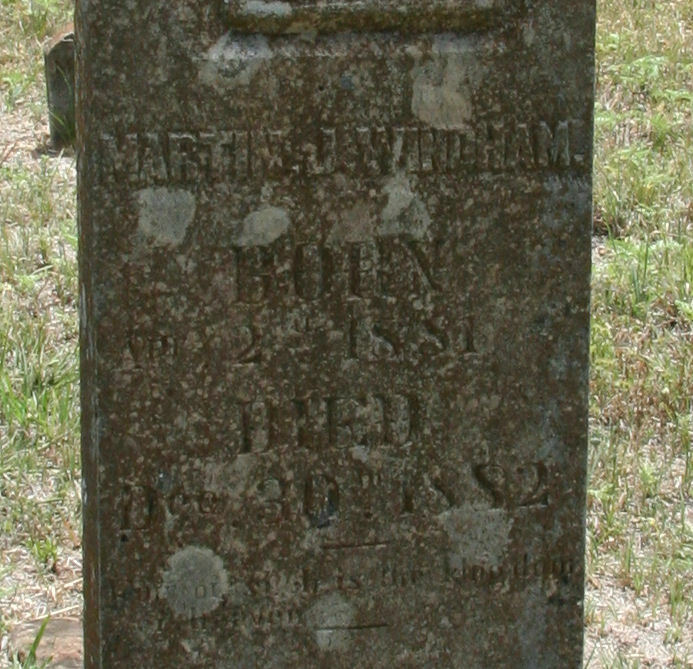 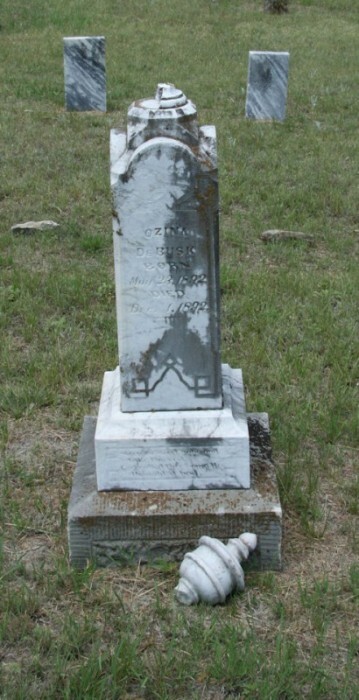 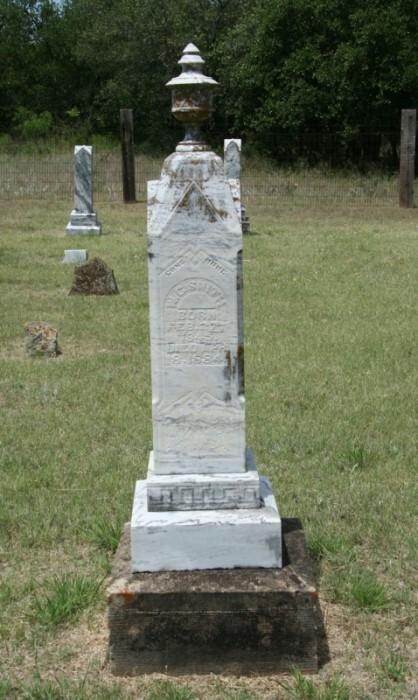 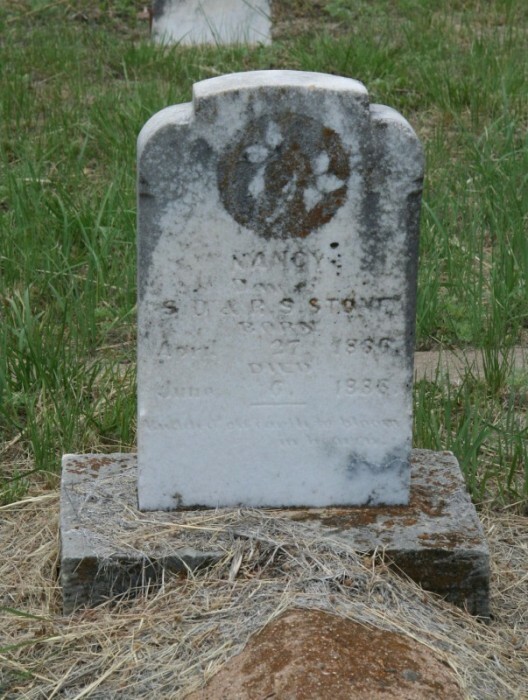 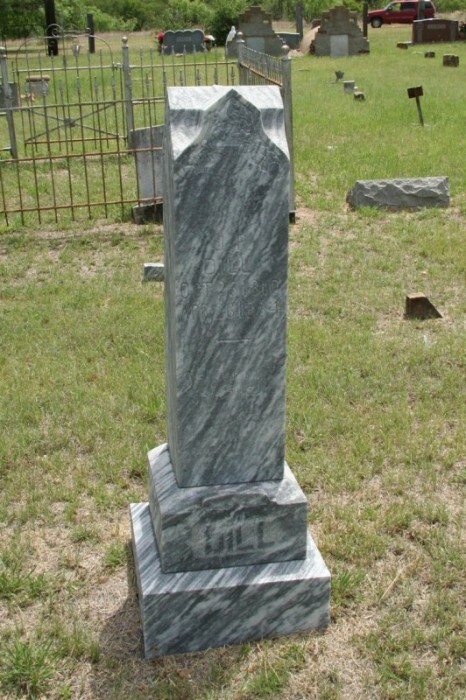 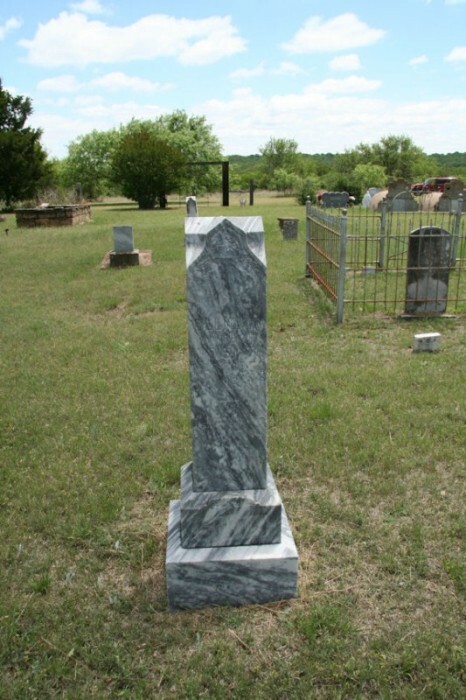 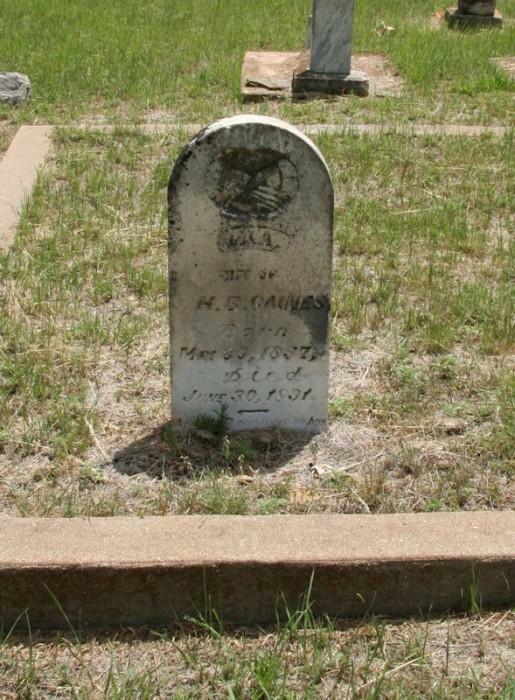 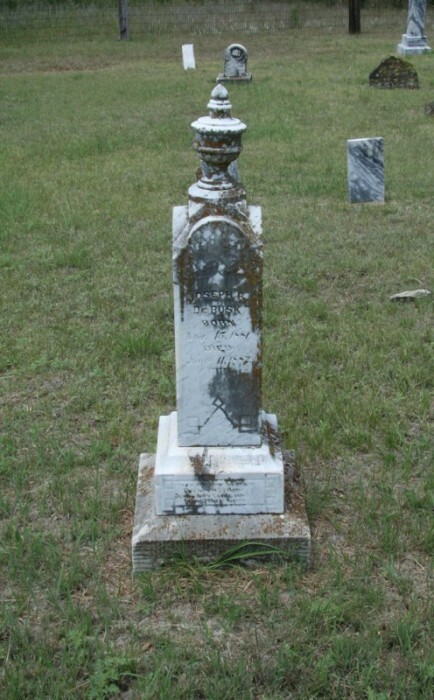 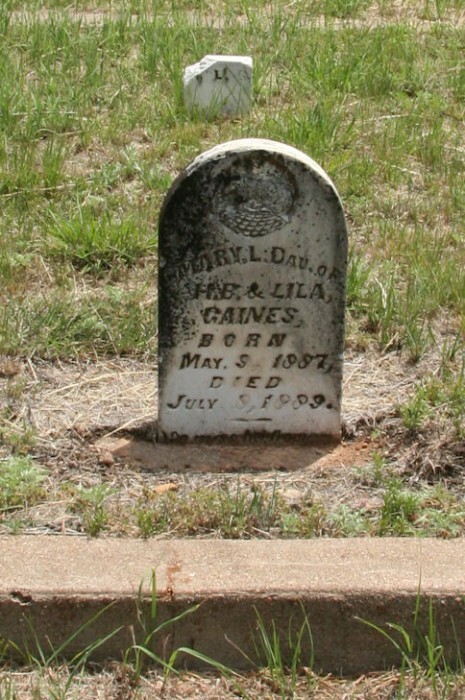 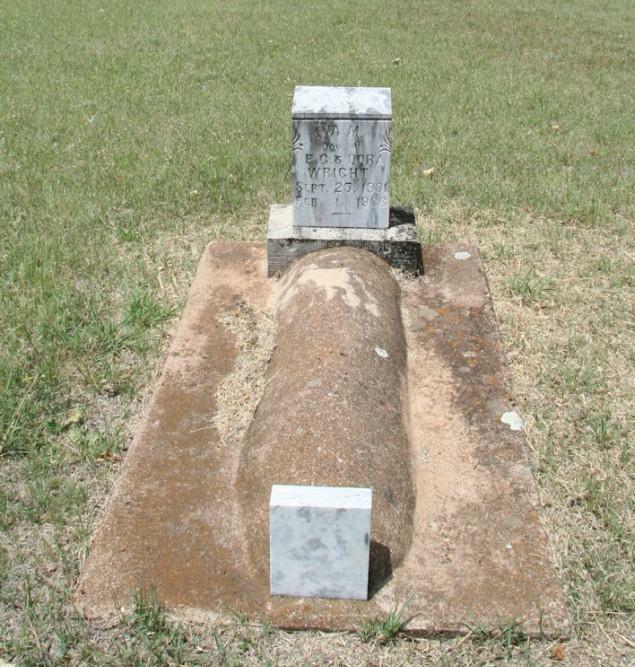 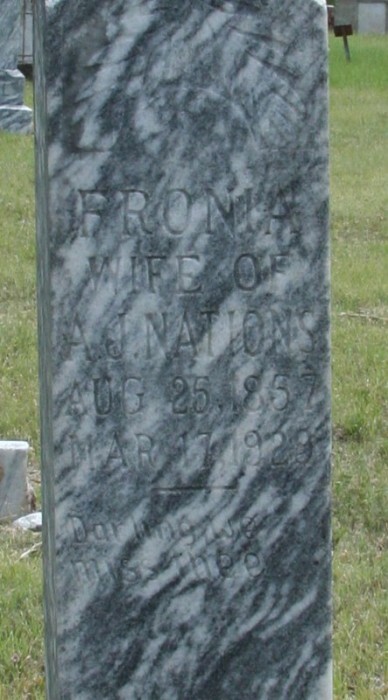 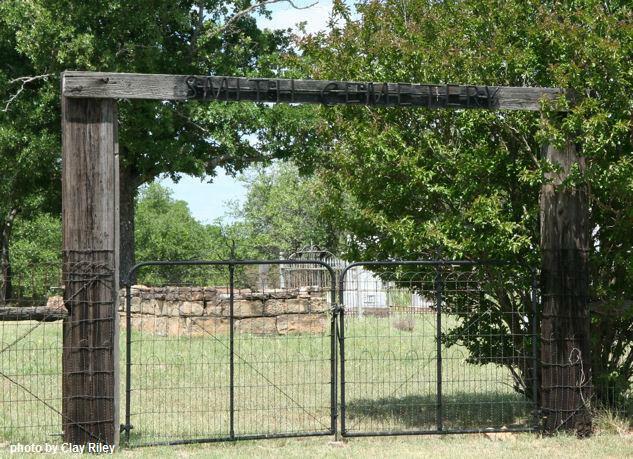 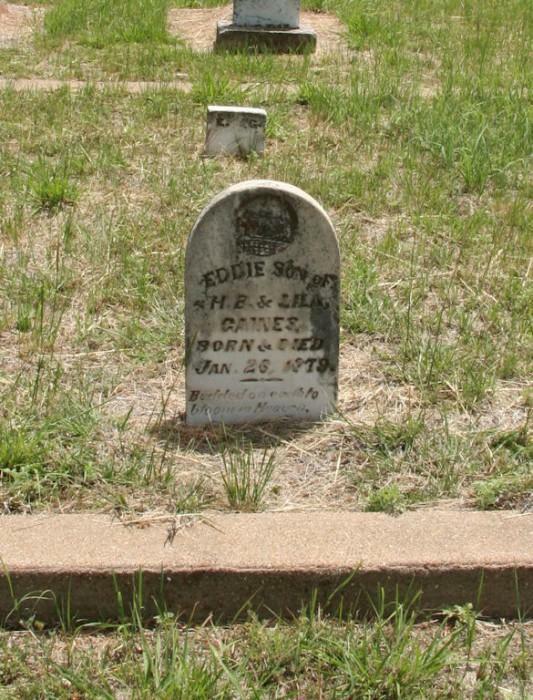 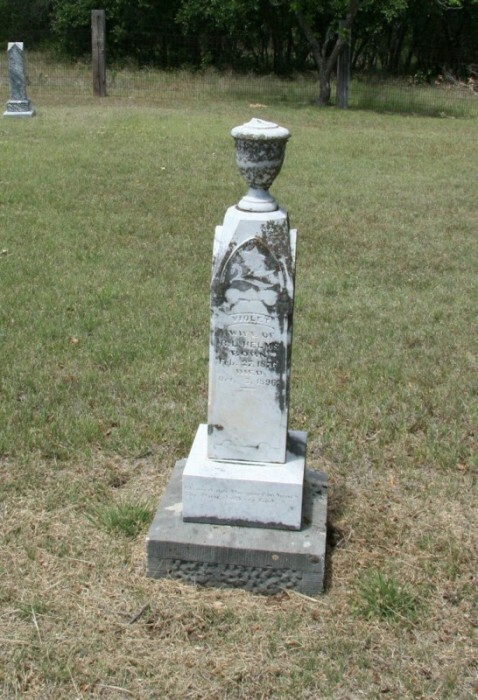 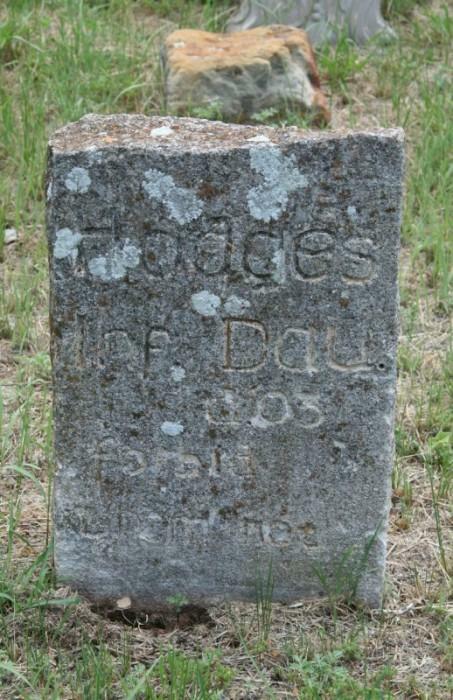 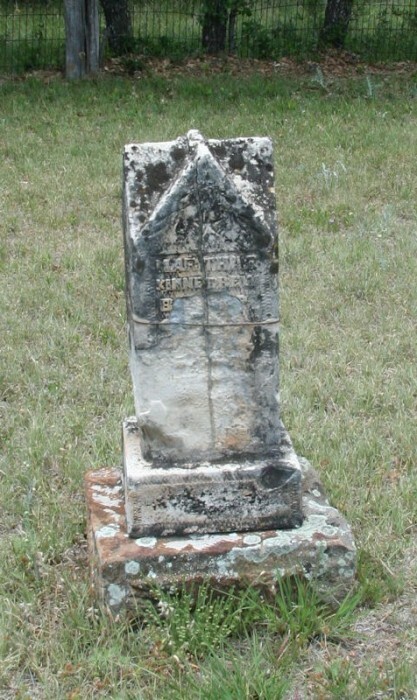 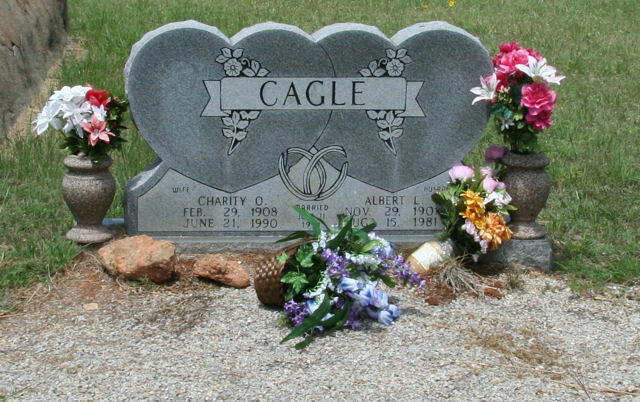 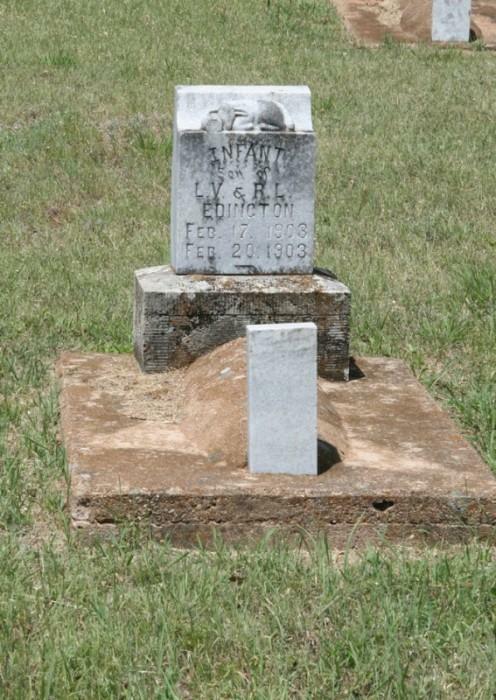 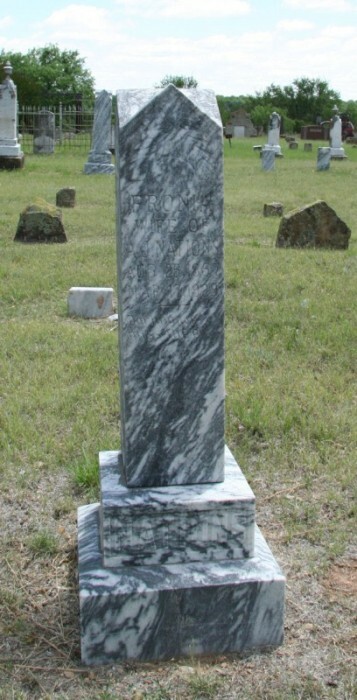 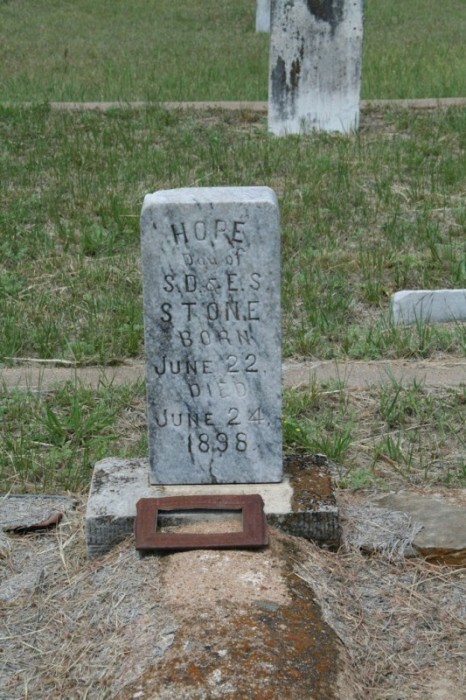 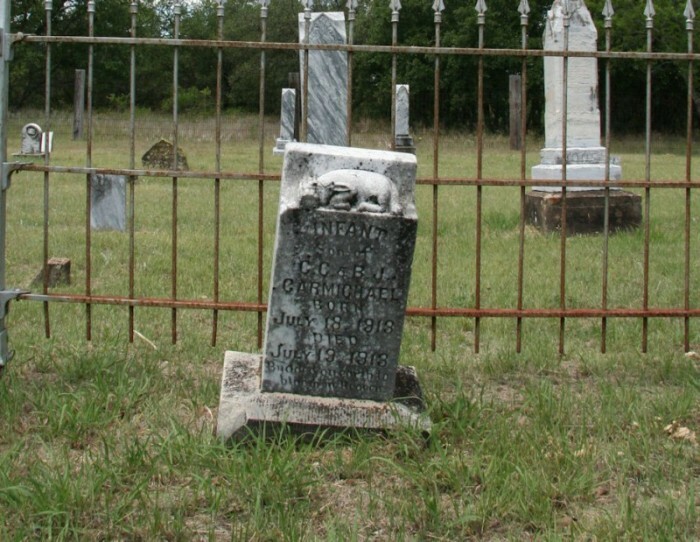 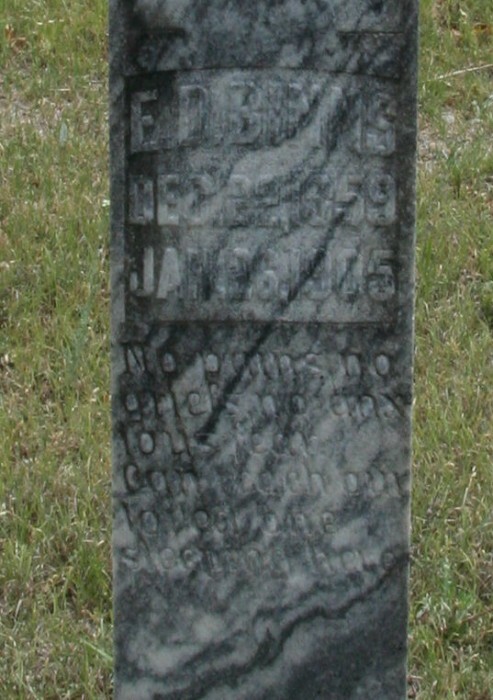 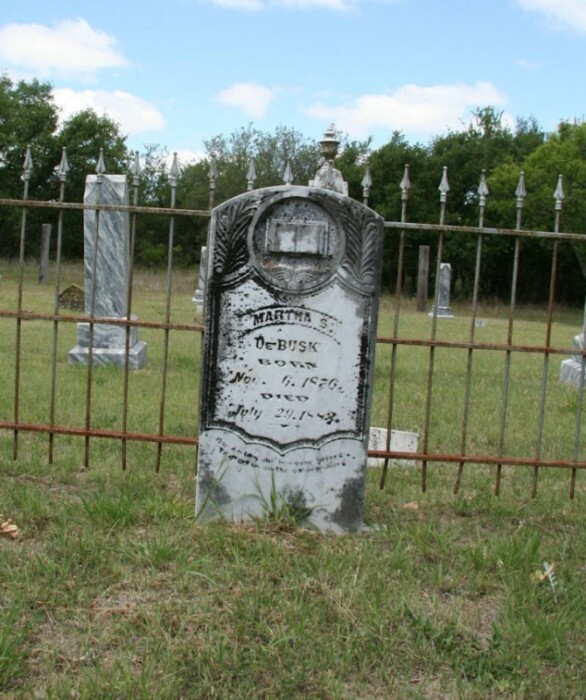 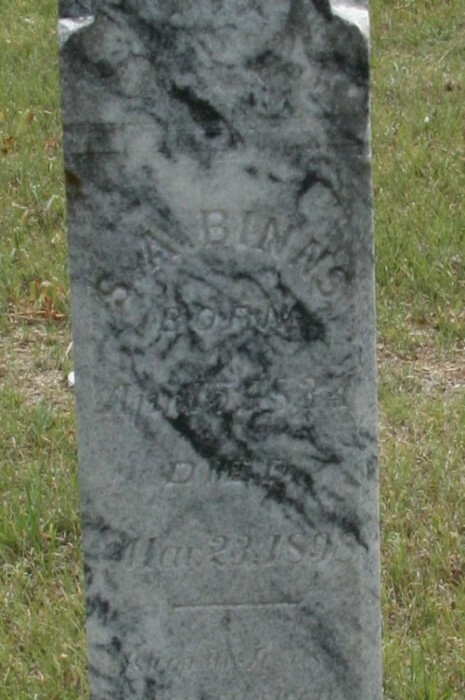 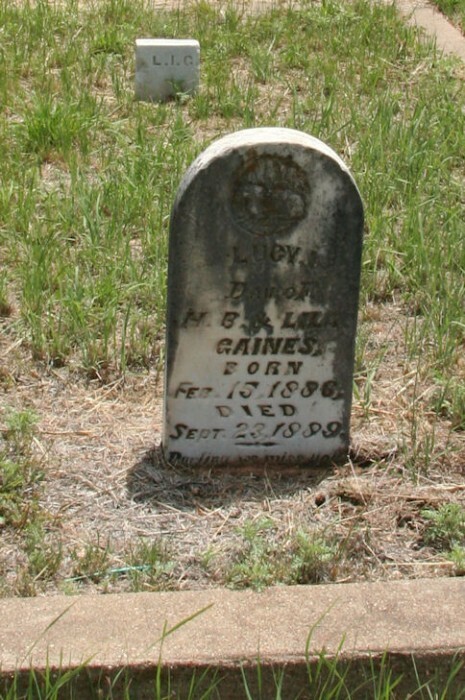 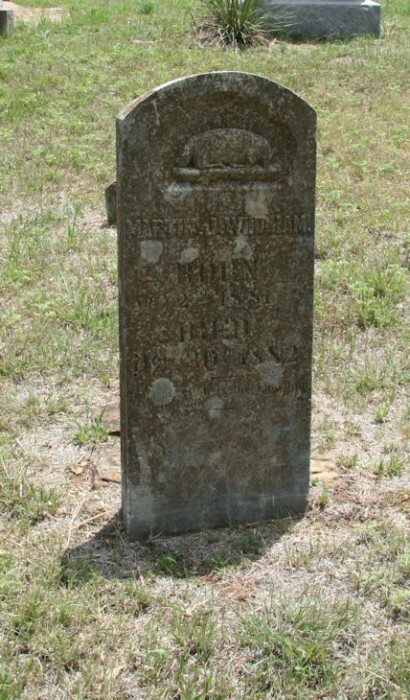 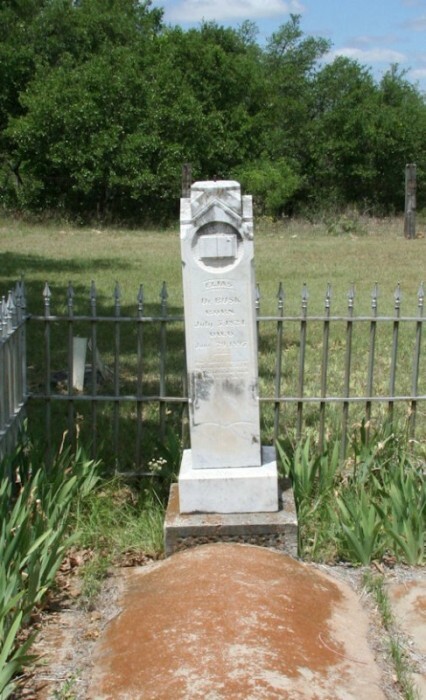 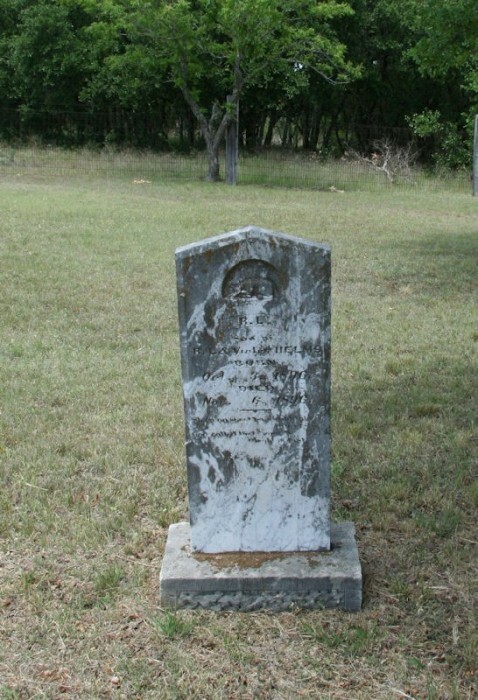 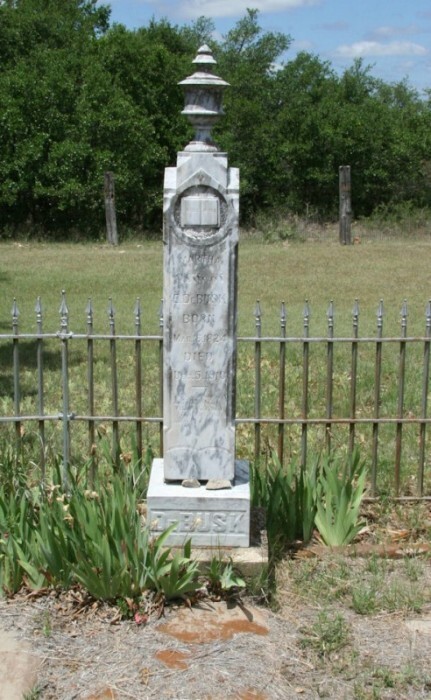 Gaines, Lila 30 May 1857 30 Jun 1891 wife of H.B. 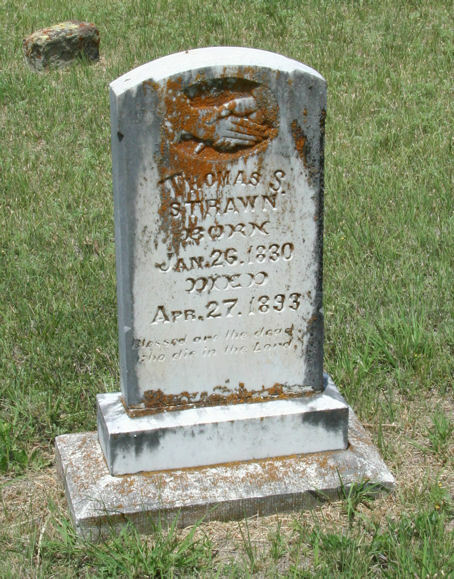 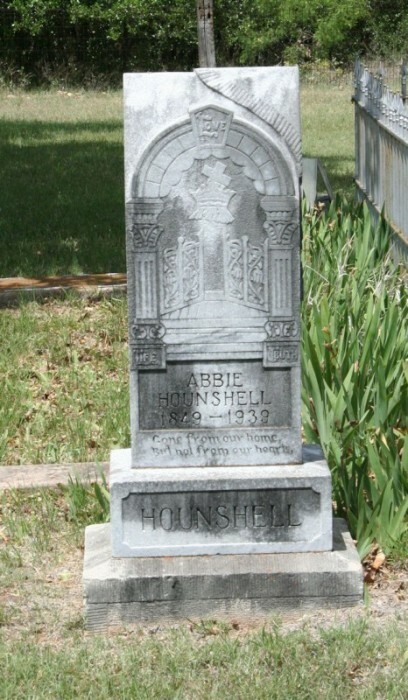 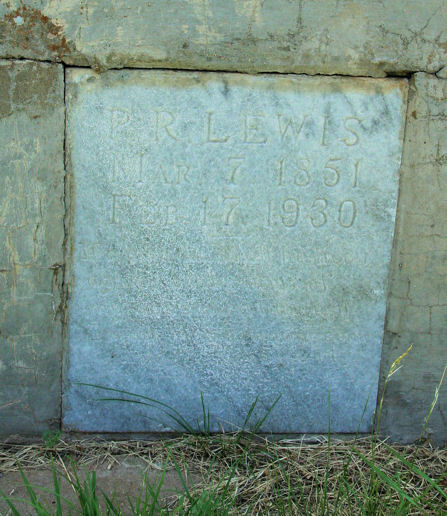 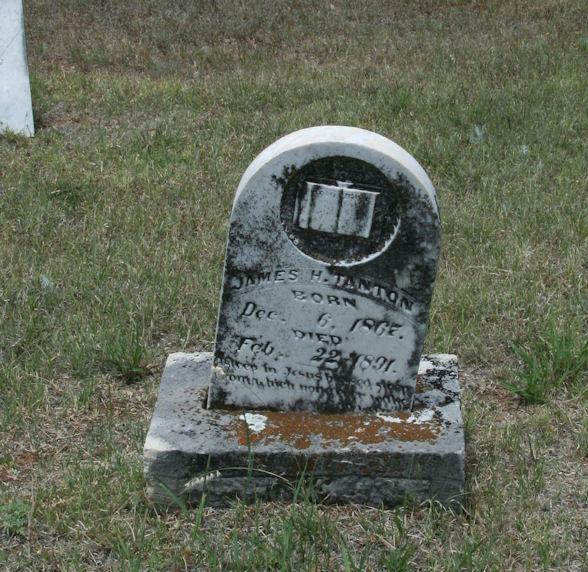 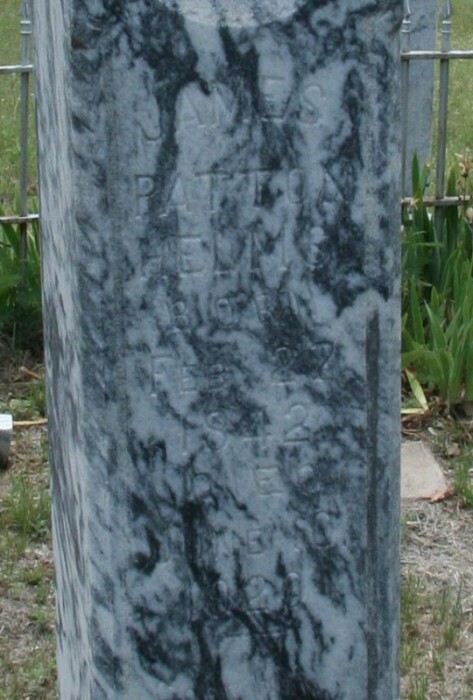 Helms, Susan [DeBusk] 29 Mar 1845 7 Jan 1907 wife of James P.
Helms, Violet 27 Feb 1876 3 Oct 1896 wife of B. L.
Strawn, D.L. 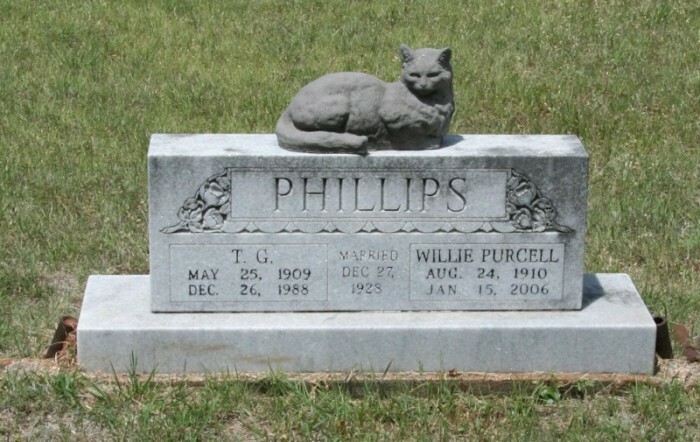 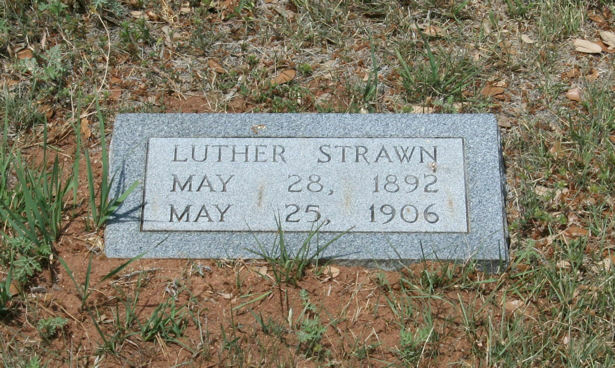 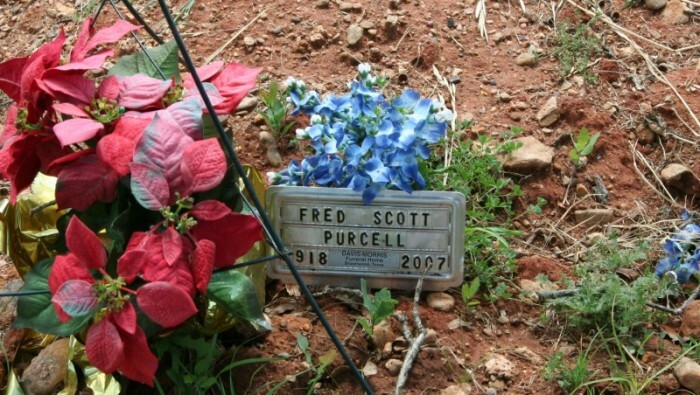 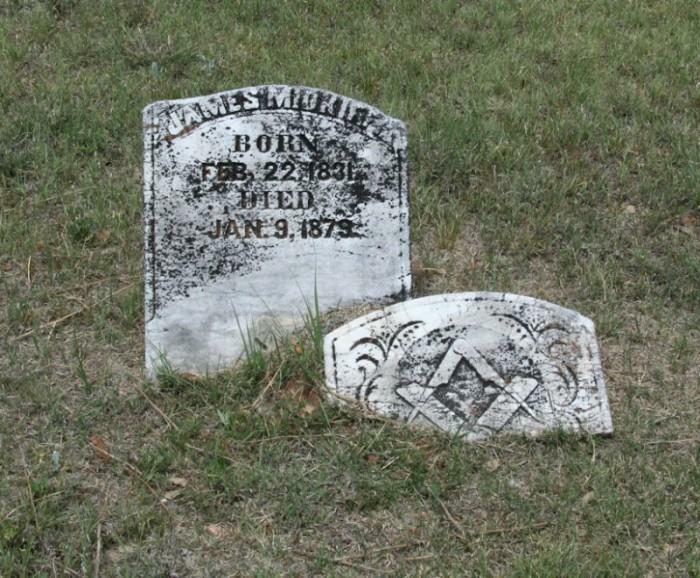 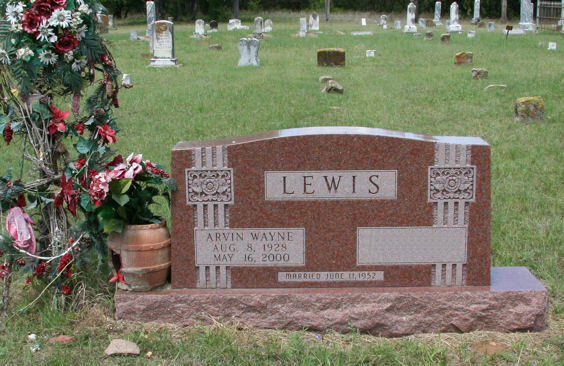 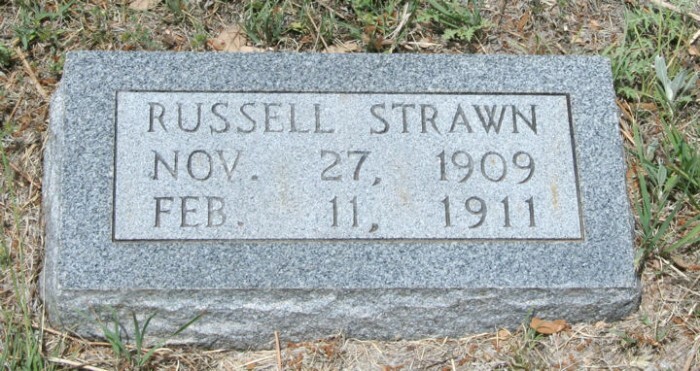 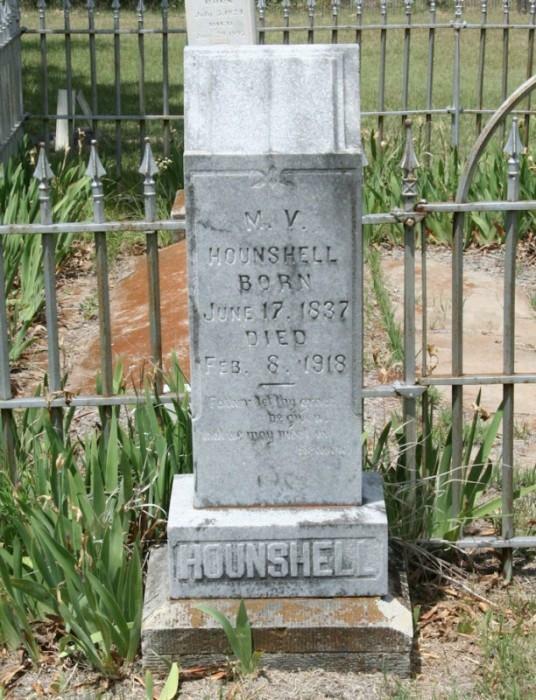 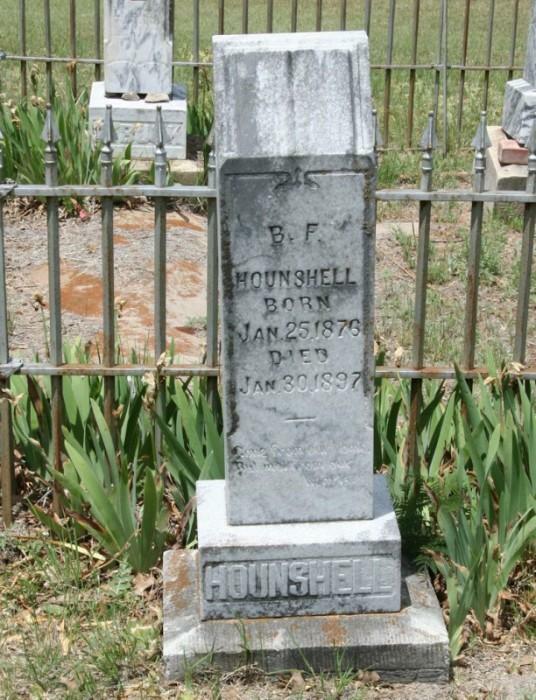 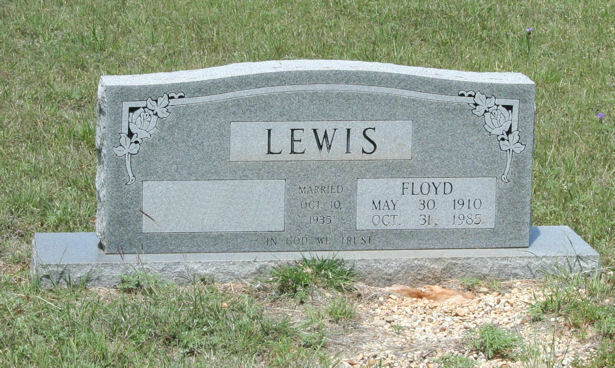 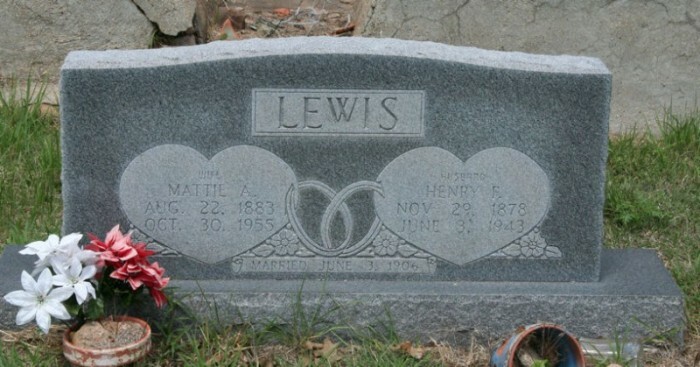 27 May 1799 25 May 1906 lacked 2 days being 107 years old.